Overwatch update 2.24 released on PS4 and Xbox One. 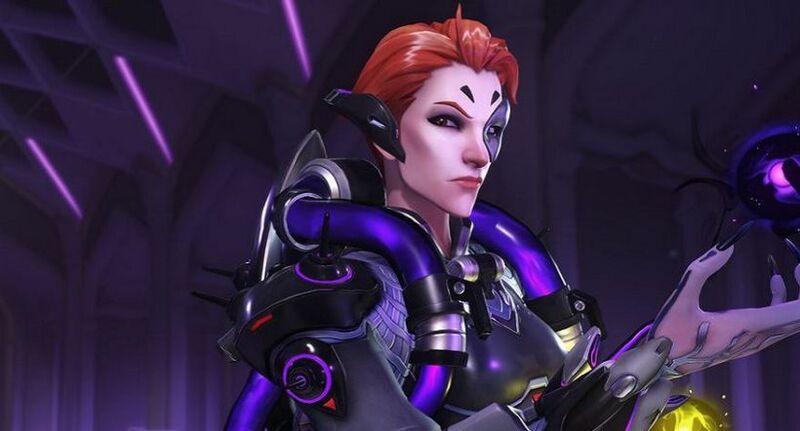 The latest Overwatch update 2.24 has changed Moira’s ultimate ability name from Fusión to Coalescencia in Latin American Spanish (esMX). 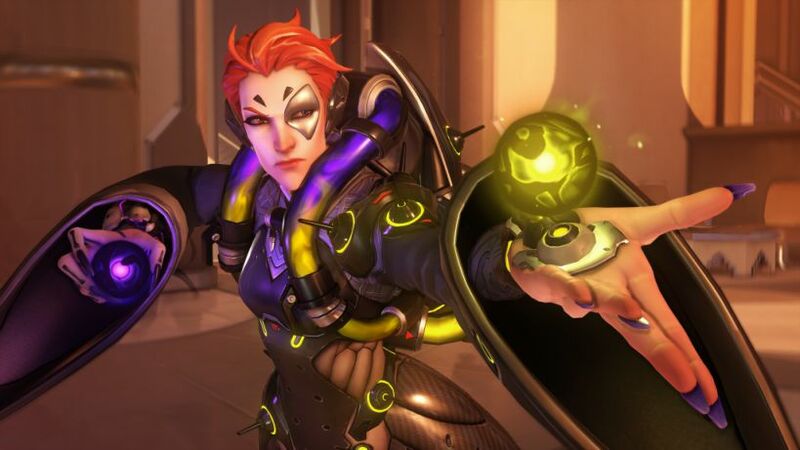 In addition, the Overwatch version 2.24 update addressed a bug that allowed Moira’s Biotic Orb to pass through terrain and structures unintentionally. Check out more details below. Changed Moira’s ultimate ability name from Fusión to Coalescencia in Latin American Spanish (esMX). Overwatch version 2.24 added four new voice lines when Moira says her ultimate ability name in Latin American Spanish (esMX). Made improvements to matchmaking that will decrease the range of Skill Rating between players on the same team. Overwatch version 2.24 fixed an issue that caused the main menu to be unusable for certain players. Fixed a bug that allowed Moira’s Biotic Orb to pass through terrain and structures unintentionally. Check our game update and download latest Overwatch 2.24 for PS4 and Xbox One.